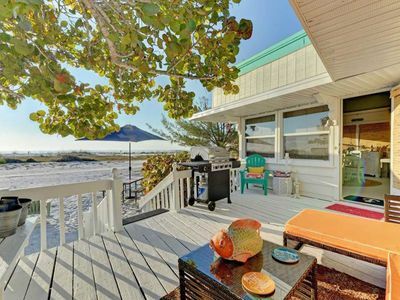 Tranquil beachfront getaway with sweeping ocean views, shared pool, and more! 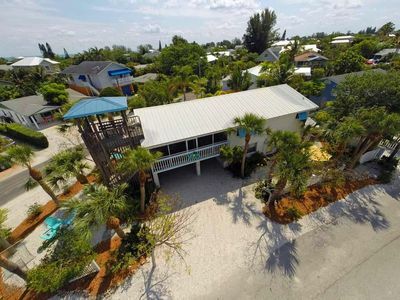 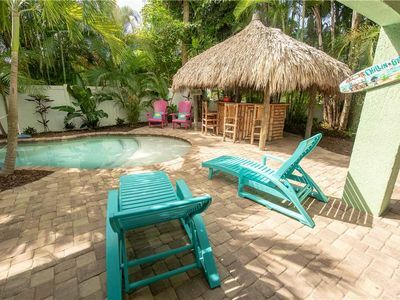 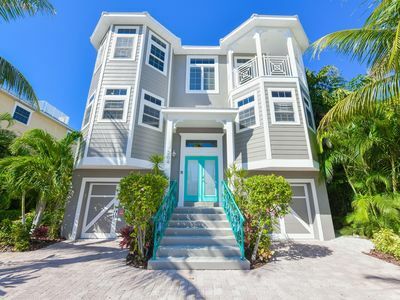 Showcasing the very best of island living, this beachfront Anna Marie Island escape is the perfect spot for your next getaway. 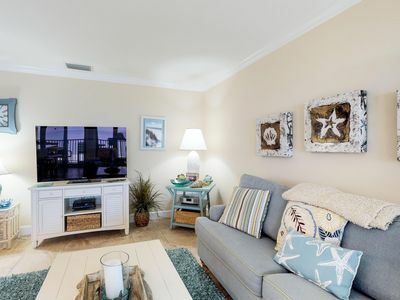 Offering direct beach access, a heated shared pool, parking for one car, and sweeping ocean views, you may never want to leave! 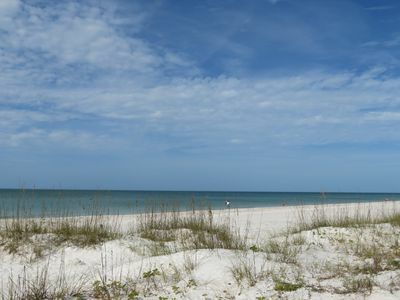 With the sugar-sand beaches just steps away, you'll be able to slip into vacation mode in no time! 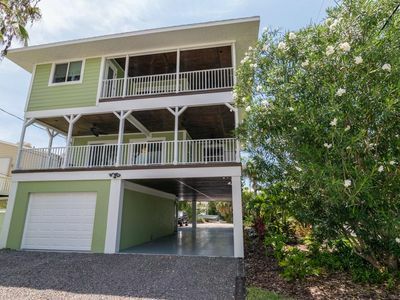 Take a short walk to the free trolley stop to enjoy air-conditioned transportation along all seven miles of the island, or stroll over to nearby Holmes Beach shops and restaurants. 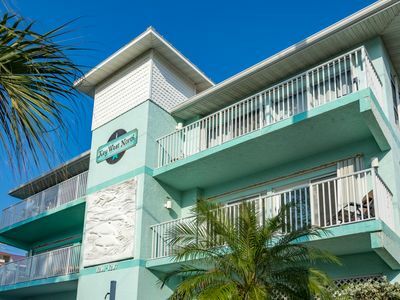 Bright tropical decor sets the tone for your relaxing stay, while amenities like a shared washer/dryer, DVD player, and free WiFi provide all of the comforts of home. 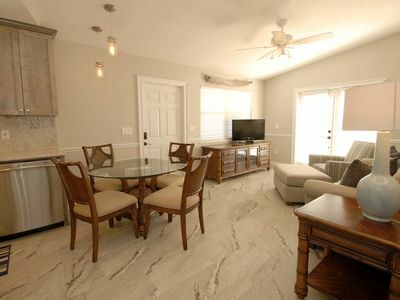 Hang out by the heated pool, then make a delicious meal in the fully-equipped kitchen. 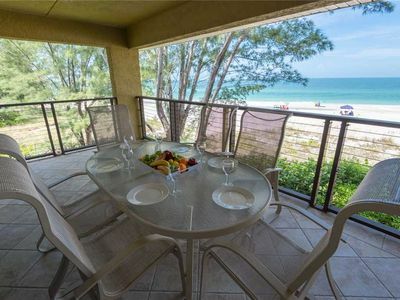 Enjoy your dinner outside on the balcony while you take in the unobstructed views of the Gulf of Mexico! 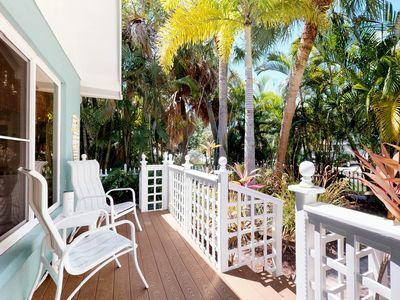 There's no better way to unwind in the warm tropical sun. 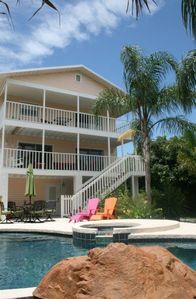 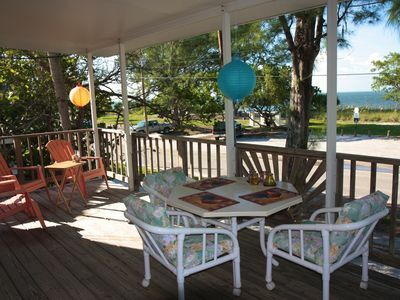 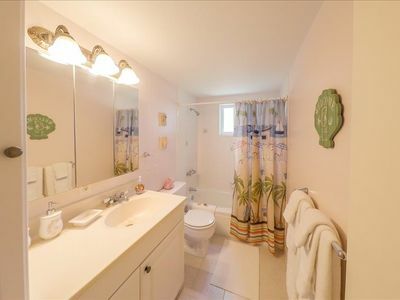 Book your reservation for this lovely Holmes Beach rental today! 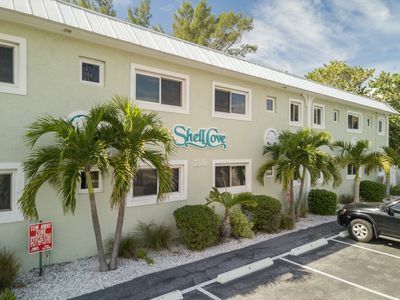 Parking Notes: There is 1 covered assigned spot available to park in. 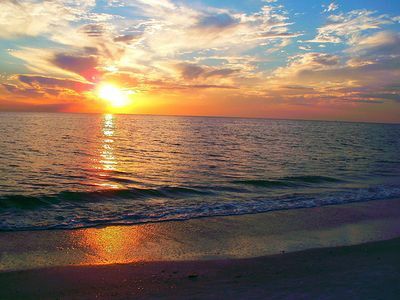 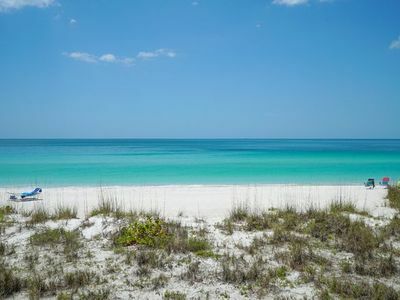 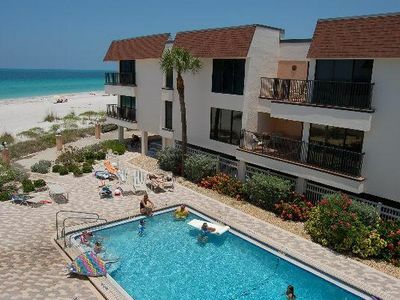 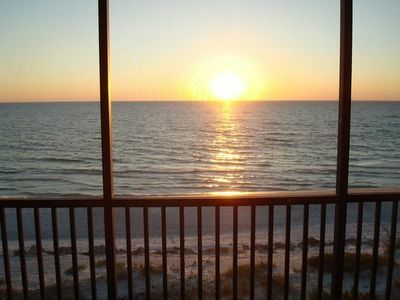 Anna Maria Island Stunning Condo with Gulf Views. 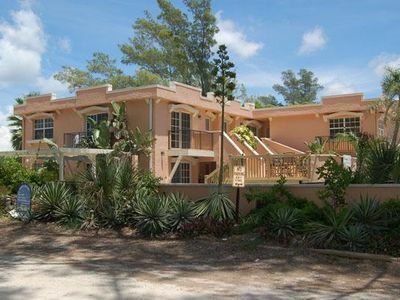 4 Units w/ Tropical Heated Pool, Rooftop Observation Decks & loads of charm!